Hey guys! 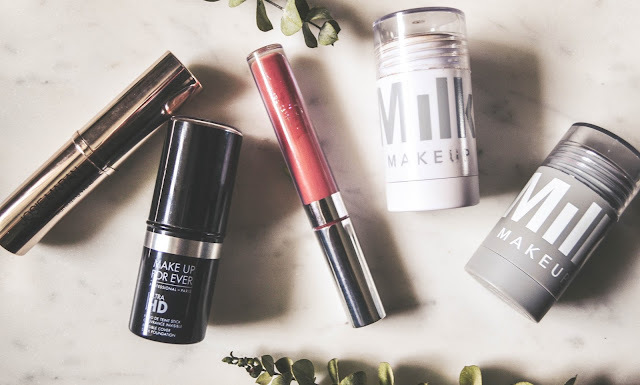 so today I really wanted to shine a light on the wonderful makeup brands that I love, not only do they make my skin look flawless they also don't make me breakout and that's a huge plus. If you know me then you know that I don't wear too much makeup, I usually go for an enhanced natural look. 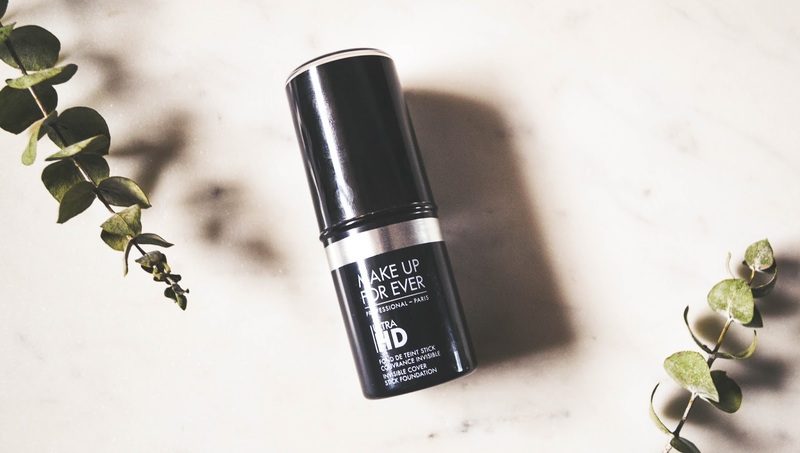 So first things first, this amazing Ultra HD Invisible Cover Stick from Makeup Forever. I recently decided to change out all of my makeup for more creamy stick products, while I was looking for a foundation I stumbled upon this one at a nearby Sephora. 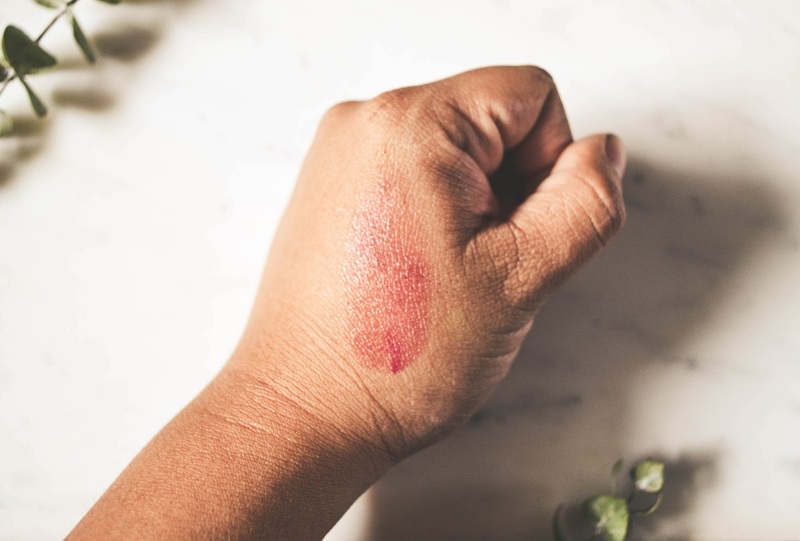 I fell in love with it as soon as I swatched it on my hand, It was that creamy consistency that I wanted that left my skin looking so dewy and fresh, has a med/high coverage, and is extremely blendable. 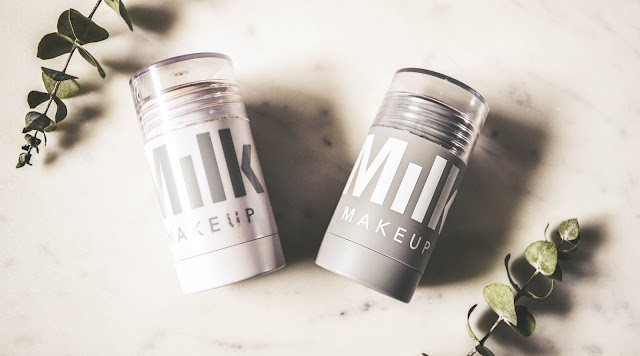 Milk makeup has made quite an impression on me because not only is their product amazing but the brand itself is eco-conscious. I love the packaging it's simple and clean and the product itself is so creamy that it makes my skin soft and hydrated. From Milk I use the Matte Bronzer, for some light contouring, and the Lip + Cheek Stain in Quickie. 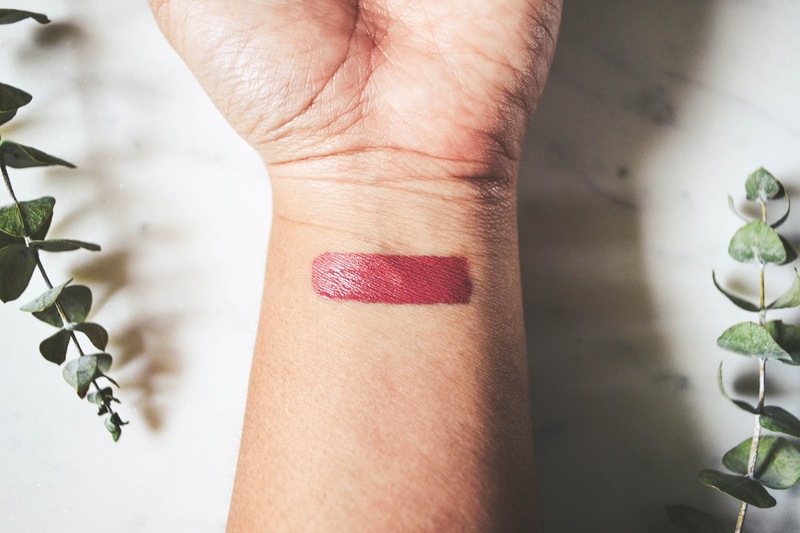 I love the stain because it makes my face have a nice natural flush and has a nice dewy finish, I also sometimes use it on my lips and it's leaves a deep red wine color with a glossy finish. The Milk Matte Bronzer is perfect for contouring and blends in perfectly without looking too cakey. 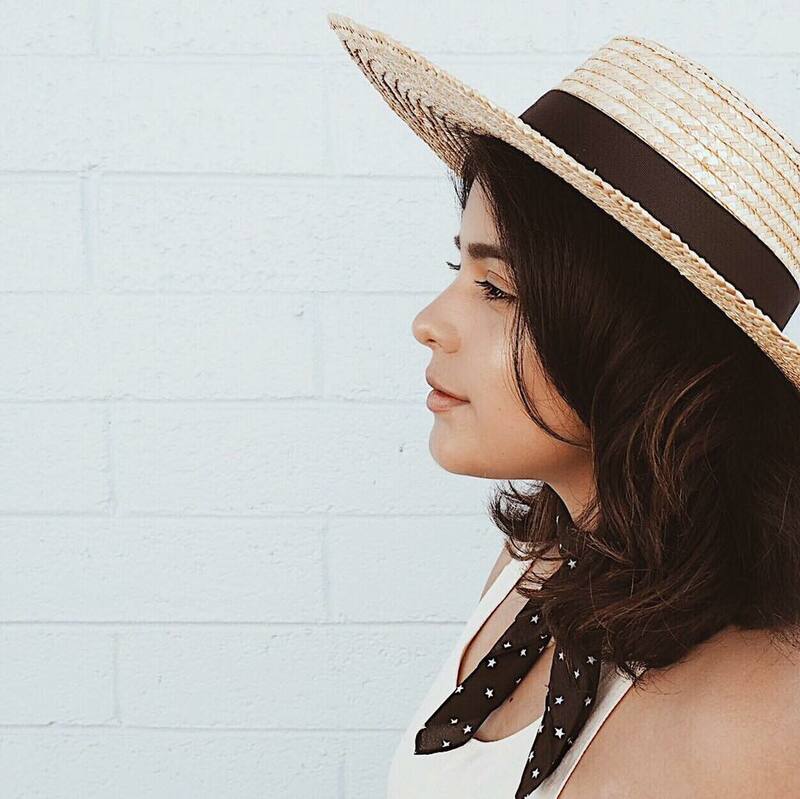 I am a huge stan of Colorpop, want to know why? because their products are amazing, low cost, and they are always on trend. I am in LOVE with soft, peachy/pink, lip colors right now and I have to say that Calyspo is the perfect shade that I was looking for. 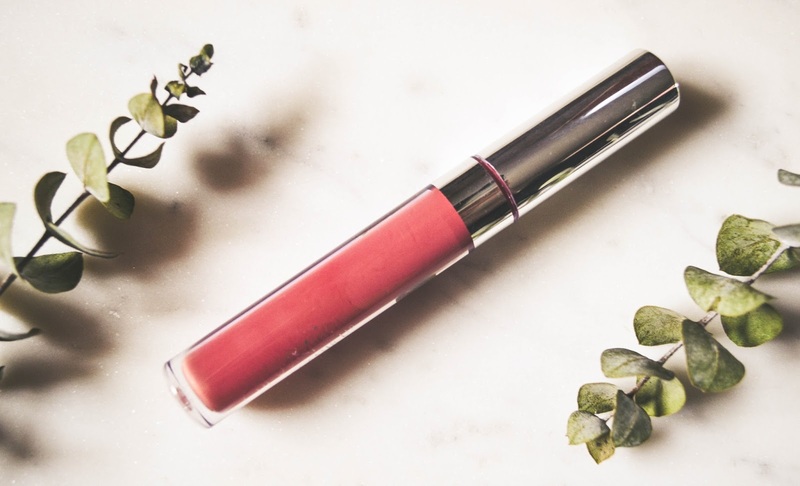 It has a nice satin finish and it doesn't dry out my lips whatsoever, it also lasts all day for me without any touchups. 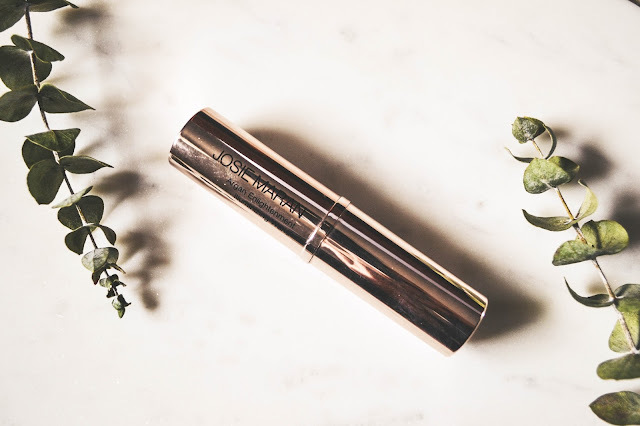 And last but definitely not least, my fave highlight the Josie Maran Illuminizing Wand. I love a good highlight and my go-to was the Becca highlight in opal, but ever since I wanted more creamy makeup I've leaned more towards the Illuminizing wand. I love this because it has a nice dewy finish, and it looks so natural. Since a little bit does go a long way it will probably take me a while to finish the whole container. You will now never catch me without my highlight and if you do it's an off day for me. I hope you guys enjoyed this makeup post and if you want to see more of these please let me know in the comments below!